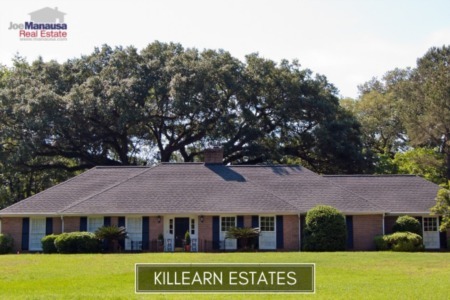 Killearn Acres is a wildly popular neighborhood in NE Tallahassee, situated on the northern edge of Killearn Estates. Featuring both 3 and 4 bedroom homes in one of the most active zip codes in Tallahassee, these homes continually find themselves among the highest demand properties in town. It is important to note that the narrative contained below is for sales through December for all previous years, and through October in 2018. The graphs and the closed sales table will be continuously updated into the future (meaning bookmark this page if you always want to know the current status of homes in Killearn Acres). Killearn Acres average home prices are moving higher, now at $206,900 and likely looking to set a new all-time high before the end of the year. Even as average home prices soar towards new highs, home sales activity in Killearn Acres is excellent. Homes that are marketed correctly are selling fast. 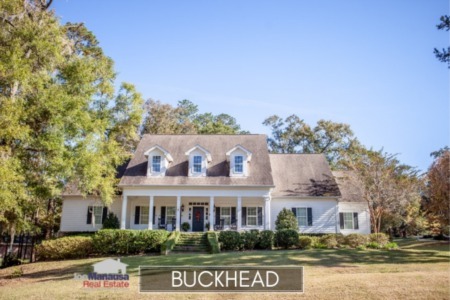 Through the writing of this report, there are 18 homes for sale in Killearn Acres, and 7 are already under contract (including the one we were hired to sell). Average home values in Killearn Acres are up nearly 12% this year when we compare to all of last year, which is roughly 4 times the annual rate we have recorded here for the past twenty some odd years. If you purchased a home here in the past few years, you should commence patting yourself on the back right now! The average value of a home sold in Killearn Acres in 2018 is $132 per square foot. 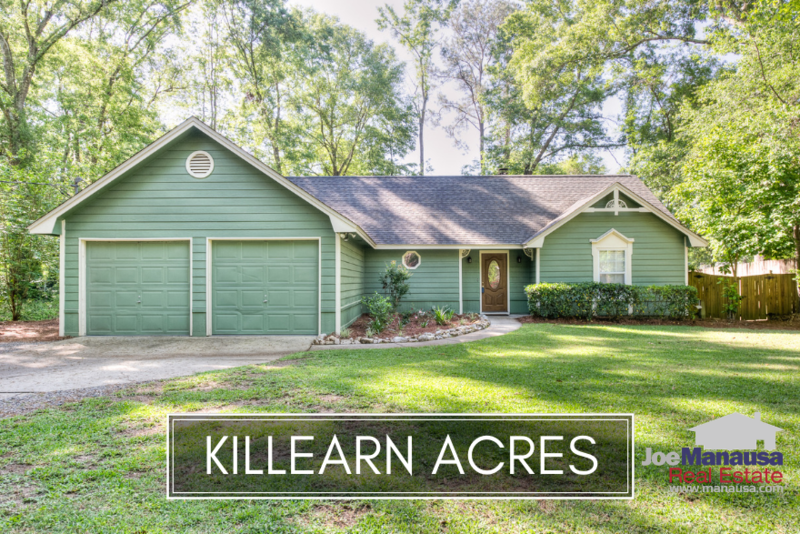 The average home size sold in Killearn Acres typically falls in a range of 1,500 to 1,650 square feet, and 2018 is smack dab in the middle of this range. The 68 homes sold thus far in 2018 have averaged 1,572 square feet. This concludes our November 2018 update on home sales in Killearn Acres, please give us a call at (850) 366-8917 or drop us a note if you have questions not covered in this report. Do you want help planning a super succesful move? Here's what people are saying about working with Joe Manausa Real Estate, you can see hundreds of real customer reviews reported on Google, Facebook and Zillow right here: http://www.manausa.com/testimonials.